Data import of accounts and balances for actual vs. The financial health of your operation is too important to rely on error-prone spreadsheets and formulas. 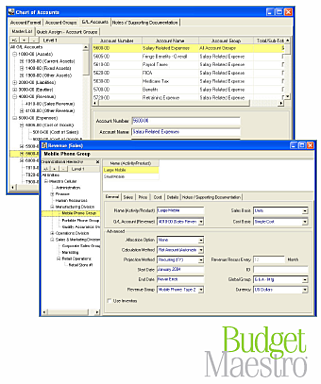 For decades the standard software for budget planning was a basic spreadsheet stuffed full of homemade formulas, macros and links. Lacking the flexibility, security and collaboration essential in effective budget planning, spreadsheets drain resources and deliver incomplete, error-prone results. 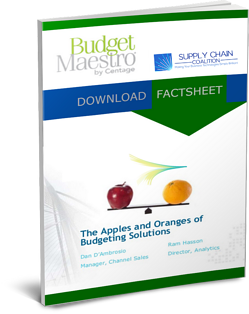 If you would like to learn more about Budget Maestro® for SYSPRO, download the free fact sheet now.